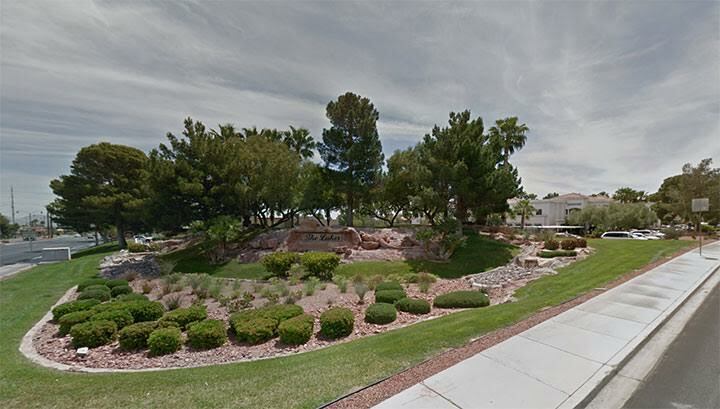 Sarah Hughes leased approximately 965 square feet of office space at Lake Sahara Complex located at 8687 W. Sahara Avenue, Suite 188/190 & 120 in Las Vegas. Colin Darrow of Opportunity Realty represented the lessor, Marion Dudek, and Jakke Farley of Virtus Commercial represented the lessee. 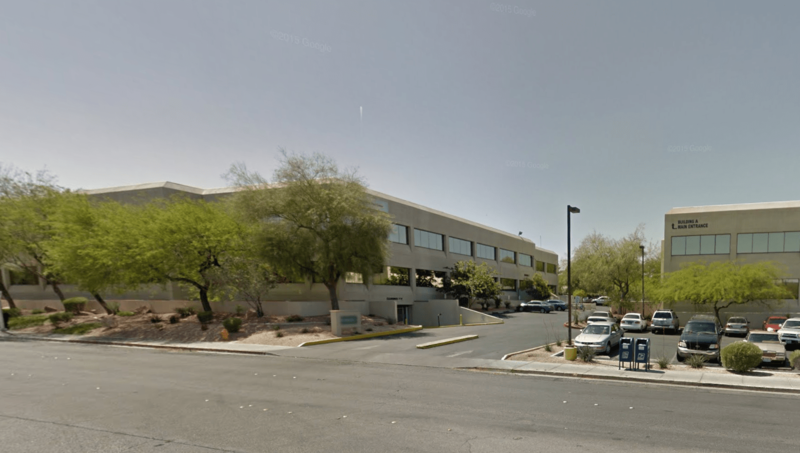 LYCATEL, LLC leased approximately 1,025 square feet of office space at Century Park located at 1771 E. Flamingo Road, Suite 121B in Las Vegas. Brett S. Beck represented the lessor and lessee. 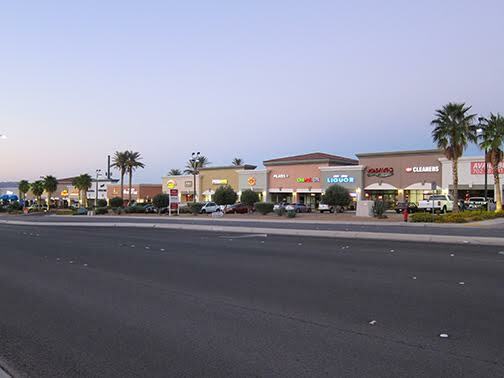 Cugino’s Pizza renewed their lease of approximately 1,777 square feet of retail space at Crossroads Town Center located at 6436 N. Decatur Boulevard in Las Vegas. Preston Abell and Jeff Mitchell of Virtus Commercial represented the lessor, CREF X LV Crossroads Inc. Soul D’licious Seasoning and Manufacturing, LLC leased approximately 1,288 square feet of retail space at Rainbow Oakey Plaza located at 1725 S. Rainbow Boulevard, Suite 21 in Las Vegas. Logic Commercial represented the lessor, Bridge Group Investments, LLC. Jakke Farley of Virtus Commercial represented the lessee. 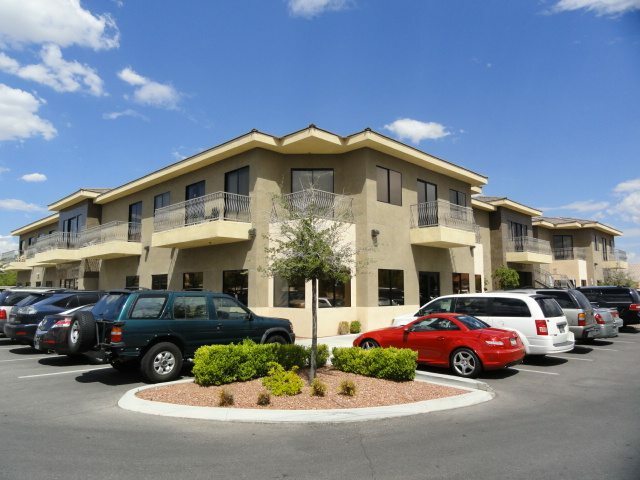 Prime Community Management leased approximately 2,406 square feet of office space at Lake Sahara Complex located at 8687 W. Sahara Avenue, Suite 170 in Las Vegas. Erica Karstensen of Realm Realty Group represented the lessor, Marion Dudek, and Jakke Farley of Virtus Commercial represented the lessee. 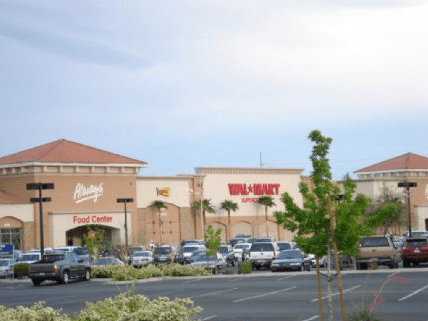 The Giving Store leased approximately 1,600 square feet of retail space at Black Mountain Marketplace located at 72 Horizon Ridge Parkway in Henderson. Hillary Steinberg of MDL represented the lessor, Blk Mtn 1, LLC & Blk Mtn 2, LLC. Jakke Farley and Jeff Mitchell of Virtus Commercial represented the lessee. The Lucky Liquor Company, LLC leased approximately 2,944 square feet of retail space at Desert Inn Plaza located at 3246 E. Desert Inn Road in Las Vegas. Jordan Wattenbarger of Berkshire Hathaway Home Services represented the lessor, Aspen Development, and Jakke Farley of Virtus Commercial represented the lessee. Lyle Dickson DBA Farmers Insurance leased approximately 1,269 square feet of office space at Buffalo Professional Office Building located at 1333 N. Buffalo Drive, Suite 250 in Las Vegas. Robert S. Hatrak II of Virtus Commercial represented the lessee.